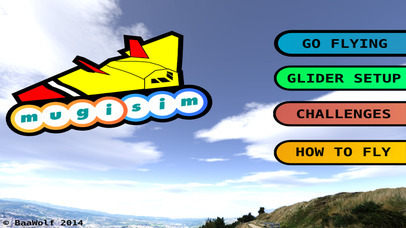 Mugi Sim is a radio control glider simulator for your iOS devices and has special optimsations to work with iPad Mini, iPhone 5 and iPad 3. 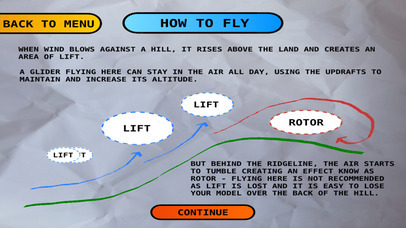 Mugi Sim was developed with Mugi to make a visually and physically realistic model flight simulator. 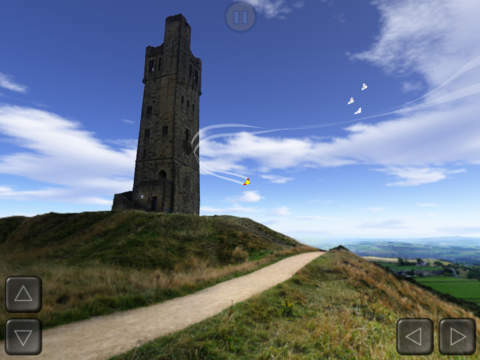 Our game lets you experience the highly realistic Mugi flight model against the baackground of Castle Hill in West Yorkshire. Unlike, other radio control model simulators we use a unique mix of 3D and photography to take the Castle Hill landscape and allow impact with the 3D terrain, rather than a flat plane. 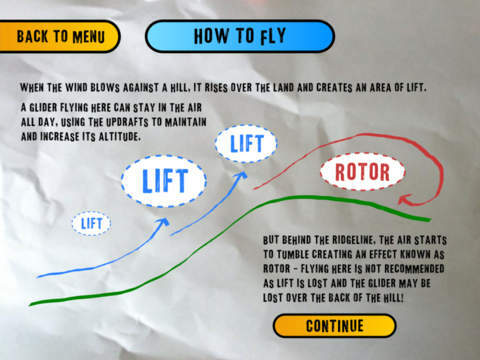 Don't download this if you're looking for arcade style flying. 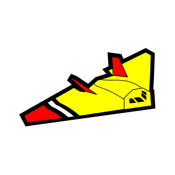 This is designed for real pilots. Now compatible with the new iOS compatible joysticks.